In what sounds like the reaction of a spoilt child when told by its parents that it can only have one slice of birthday cake and not the whole thing, Netflix is threatening to pull five of its movies from this year’s Cannes Film Festival. 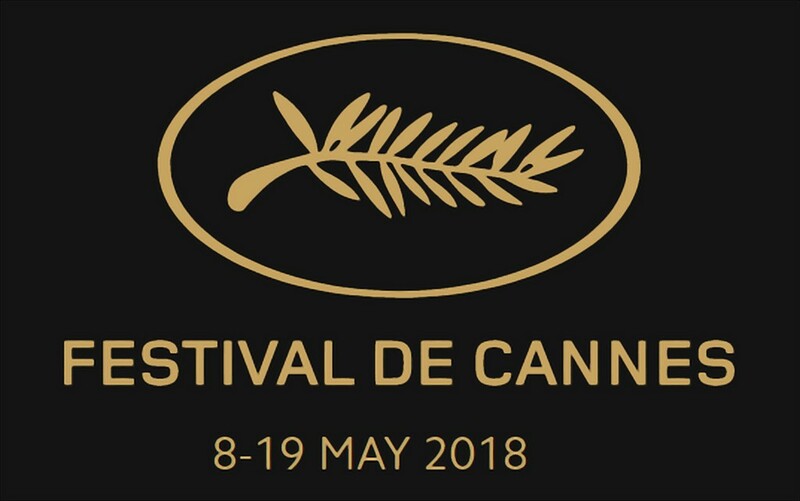 Cannes has decided that only movies that receive a theatrical release in France will be eligible for entry to the prestigious Official Competition. The five movies are: Alfonso Cuarón’s Roma, Jeremy Saulnier’s Hold the Dark, Paul Greengrass’s Norway, and two Orson Welles related features, Morgan Neville’s documentary, They’ll Love Me When I’m Dead, and The Other Side of the Wind, Welles’s own movie that has recently been completed after being believed lost. Cannes have apparently changed the rules in relation to the Official Competition, and it’s this that Netflix are protesting against. 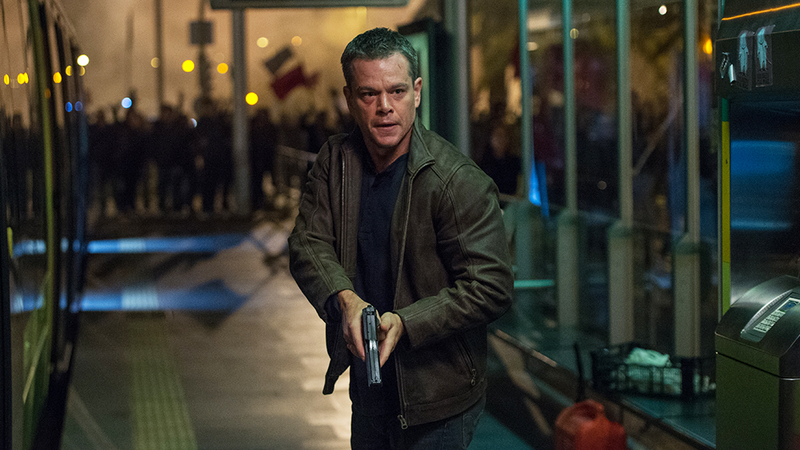 While many see it as a snub by the Old Guard – Cannes is seventy-one this year – against the new kids on the block, this is actually a clash of “business models”. Cannes believes it’s important that movies be seen on a big screen, in cinemas, as part of a shared cultural experience. The festival also highlights the range and diversity of cinema from around the world, and despite its elitist standing, always seeks to present what would be regarded as more mainstream movies throughout its yearly run. Already confirmed this year is the latest Star Wars offshoot, Solo, and when the full line up is revealed on 12 April, there’s little doubt that other more mainstream movies will be present. Netflix, however, have no interest in releasing its movies in cinemas. It’s not their distribution model, and they’re just as inflexible in their approach as Cannes is. Some people are saying that Netflix and their streaming services are the future of movies, that home viewing, whether on sixty-inch plus TV screens, or computer monitors, or tablets, will see an end to theatrical distribution. Perhaps. But if television, once heralded as the inevitable cause of the demise of movie-going, hasn’t done the job after all this time, then Netflix isn’t going to make a difference either. And while it’s true that people want a wider choice of access based on their own terms and needs, the shared experience of a visit to the cinema is still the way to see a movie. As the makers of Godzilla (1998) put it, Size Does Matter. 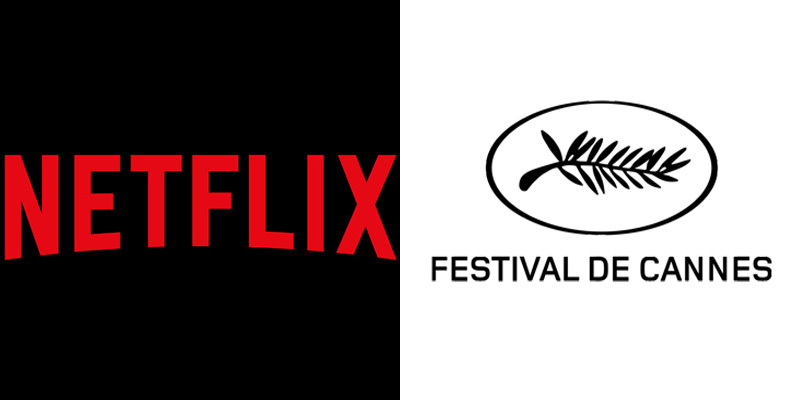 But should this divide between Cannes and Netflix be considered as anything more than a falling out amongst uneasy friends? Possibly, but in the end it’s unlikely to affect the potential success or failure of any of the movies being withheld, and Cannes and Netflix will continue to prosper in their own unique ways. And as long as that continues, then we, the audience, will continue to be well served by both organisations. 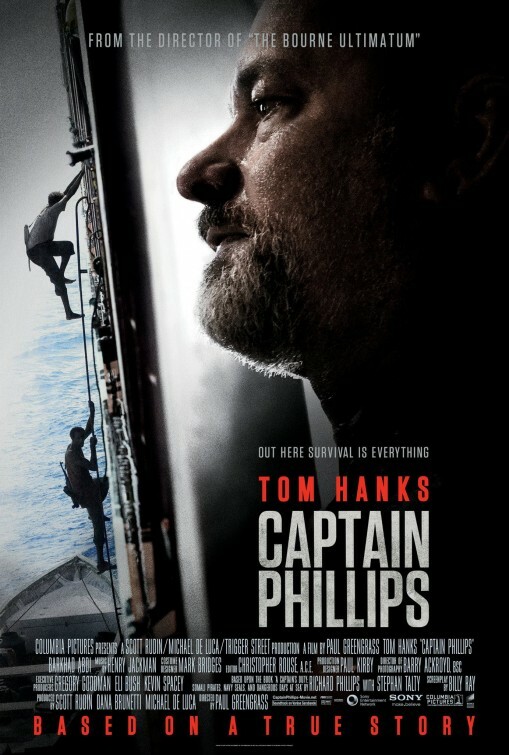 Based on the attempted hijacking of the freighter ship Maersk Alabama in 2009 by Somali pirates, Captain Phillips is a heart-stopping, adrenaline-charged powerhouse of a movie that grabs hold of its audience from the moment two ominous blips are seen on the Alabama’s radar screen, and doesn’t let go until nearly two hours later. The first time the Somalis attack they are unsuccessful, but the ship’s crew know they’ll be back; it’s just a question of how long. 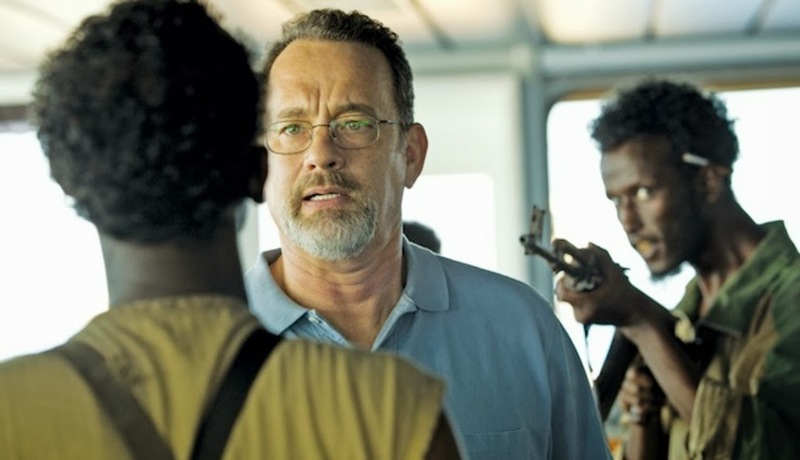 When they do, and they manage to board the ship, so begins a game of cat and mouse between the titular Captain Phillips (Hanks) and the Somali leader Muse (Abdi), a game that escalates when Phillips, Muse and Muse’s three compatriots, end up in the Alabama’s lifeboat heading for Somalia. The navy is called in – will they be able to rescue Phillips unscathed, or will the Somalis reach their home shores instead? The answer to both questions is not exactly, and maybe. This is high drama played out at such a pitch that it keeps the audience on the edge of its seat not daring to breathe. 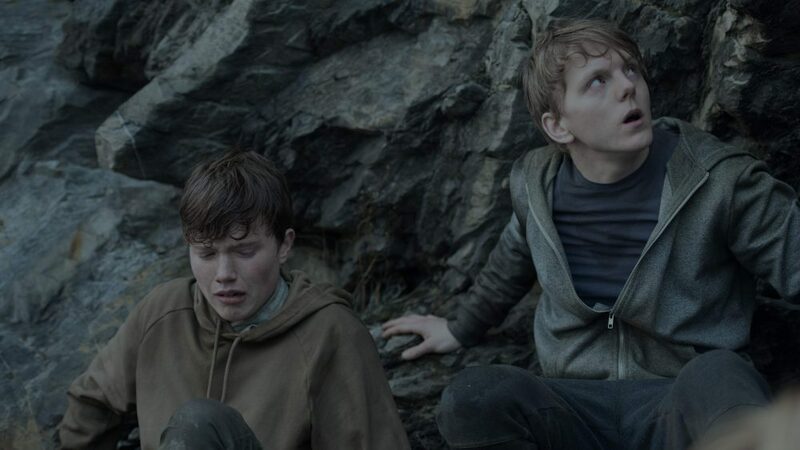 Through each twist and turn of the narrative, Greengrass keeps a tight hold on proceedings, ratcheting up the tension until it’s almost unbearable. He’s aided immeasurably by incredible performances by Hanks and Abdi, both equally mesmerising, and both deserving of every accolade they receive. Hanks’ final scene is incredible to watch, a wrenching, pitiless depiction of a man who has gone through so much he’s fighting to remain on top of things and not succeeding; while Abdi convinces as a Somali fisherman who is complex and threatening and naive and proud all at the same time. Of course, all this is down to Billy Ray’s incredible script, by turns thrilling, emotional, nerve-wracking and detailed. 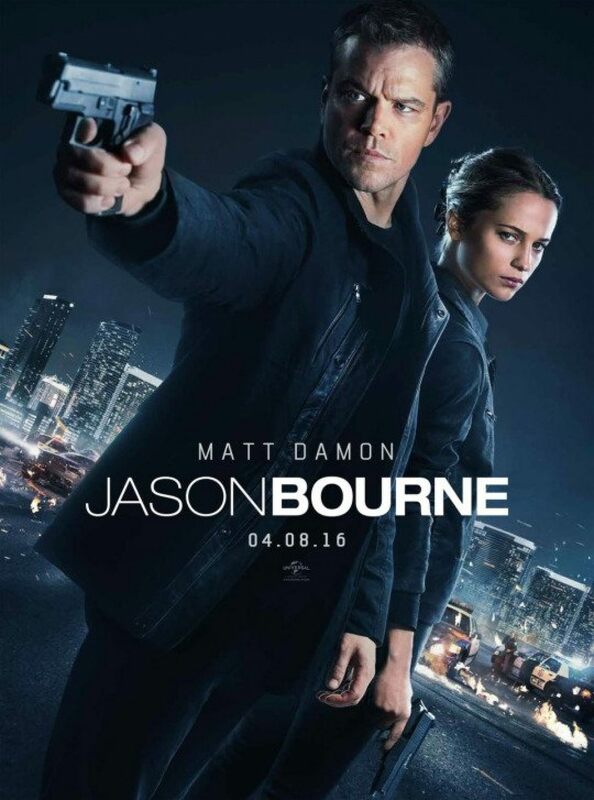 The photography by Barry Ackroyd and editing by Christopher Rouse are superb, but this is Greengrass’s towering achievement: his best film yet and easily the most kinetic, charged movie of 2013 – never has the word “execute” been the trigger for an audience to be able to release so much pent-up emotion. 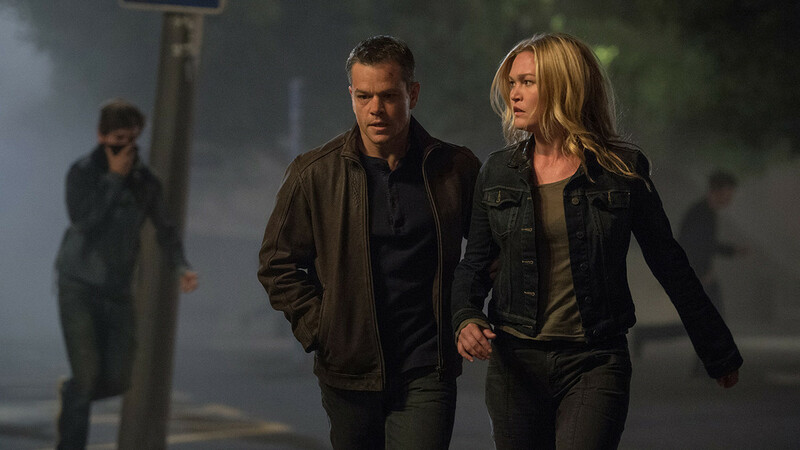 Rating: 9/10 – my movie of the year for 2013 and easily the most exciting thriller of recent years; a powerful experience that lingers long in the memory. The announcement a couple of days ago that Bryan Singer would be directing another X-Men movie, due to be released in 2016, seemed equally exciting and dispiriting at the same time. When I first heard the news, my reaction was mixed: if the forthcoming Days of Future Past is as good as it looks then another X-Men movie, especially if it involves Apocalypse (a fan favourite), will be worth looking forward to. But then I also thought, they’re talking about a movie that won’t be here for another three years. Three years! Can anyone really be that excited by the prospect? And then I realised that yes, there probably was: that rare breed of upright ape, studio executives. Ever since Marvel went all Phase One on us and released Iron Man (2008), the big studios have lagged behind in their efforts to match the returns that Marvel have made at the box office (at time of writing, the eight Marvel movies that have made it out of the gate so far – Iron Man, The Incredible Hulk (2008), Iron Man 2 (2010), Thor (2011), Captain America: The First Avenger (2011), Marvel’s The Avengers (2012), Iron Man 3 (2013), and Thor: The Dark World (2013), have amassed over five and a half billion dollars). That level of success has definitely got the suits at Warner Bros., Sony and Fox practically scrambling to catch up. So now, in various stages of development we have the follow-up to Man of Steel (2013) which we now know will also feature Batman and Wonder Woman as well as Superman, reboots of Fantastic Four, Daredevil, and the upcoming X-Men movies, as well as the Spider-Man franchise which is going to run to at least four movies and may even spawn some off-shoot movies featuring characters from that particular strand of the Marvel Cinematic Universe. With Marvel committed to a Phase Three that will begin in 2015 with Ant Man, and continue with two movies in 2016 and one in 2017, it seems that we’ll be wading through big-budget superhero movies for some time to come. And while it’s true Marvel has been canny enough to attract the right talent both behind and in front of the camera – Kenneth Branagh? Did anyone see that coming? – and as a result have garnered a degree of critical acclaim, the fact is that the movies that the majority of people on the planet want to go and see at the moment involve weird men and women in weirder costumes. 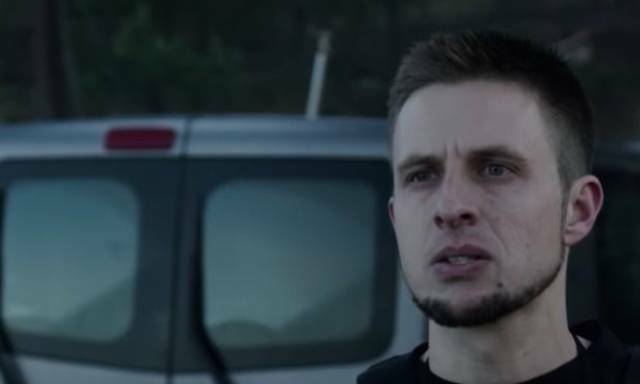 Now, I’m not some cineaste who thinks the only good movie is one that examines the plight of the dispossessed or that one ten minute static shot of an actor’s face eclipses any CGI-fuelled spectacle hands down, but I do have to question whether or not we’re losing some kind of perspective here. Don’t get me wrong, I look forward to seeing a Marvel movie as much as the next person (providing they’re not still living with their mum at the age of forty), but what are we missing when the adventures of a man in a high-tech tin suit, or an ex-wimp with a shiny shield command so much of our attention and excite us so much? Is it the grand scale on which this particular brand of escapism is served up? Is it a combination of seeing characters previously only seen to good effect in comic books, now looking incredibly real on the big screen, and having them do all the things we’ve had to settle for seeing in flat old 2D? Perhaps. Or is it because the rest of the movies out there are pale and uninteresting in comparison, the skinny kid on the beach to Marvel’s Charles Atlas? I think it’s all these things, plus one more, one very important part of the whole package that Marvel have done, and continue to do, since Tony Stark first stomped out of that cave in 2008: tell the audience what they can expect next time…and then the time after that. Not in detail, but just enough to keep their attention from waning, and carefully spaced out between movies so that it’s always there, that knowledge that, like the legendary bus of English urban mythology, there’ll be another one along soon. Which brings us back to the announcement that in 2016 we can all head down to our local multiplex and revel in the antics of a wheelchair-bound mind reader, a psychotic spoon bender, and their merry bands of malcontents. If I’m being a bit facetious with my descriptions of Professor Xavier and Magneto, it’s because I can’t help but think it comes back to perspective. 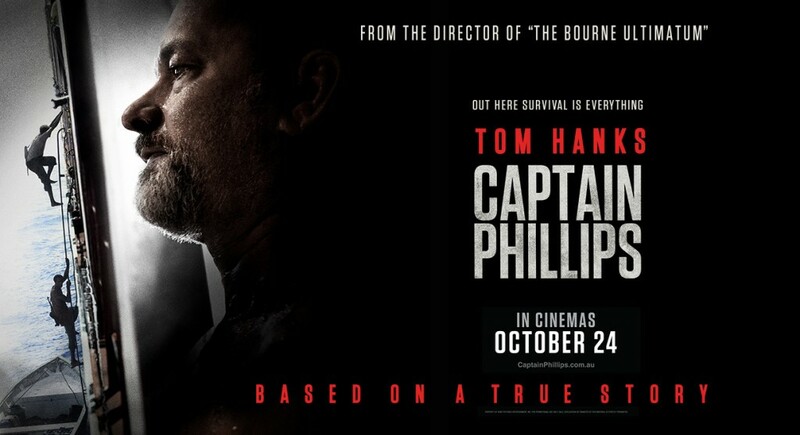 The best film I’ve seen so far this year – by a nautical mile – is Captain Phillips. 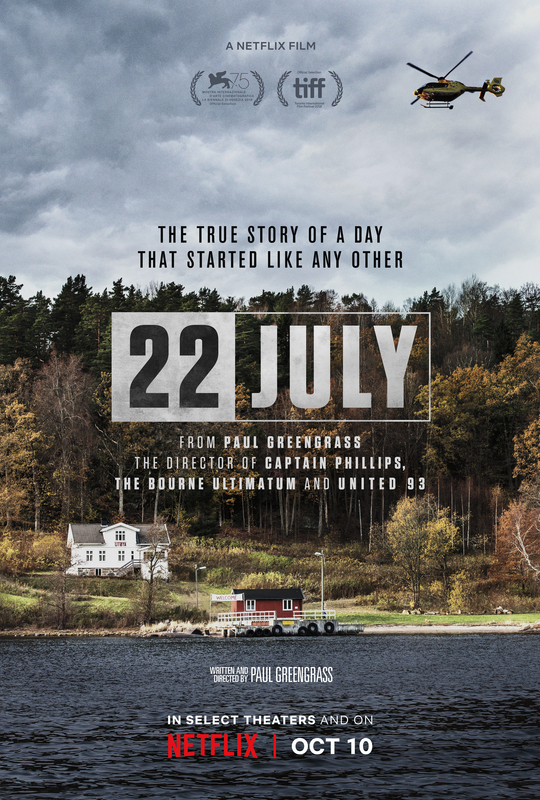 It is one of the most gripping, emotional, tension-filled dramas you’re ever likely to see, and despite the high drama depicted, it’s a relatively small-scale movie (until the US Navy arrives). It’s filmed with an emphasis on tight close-ups and even tighter locations: the bridge of the ship and its confines, and most of all, the lifeboat that houses Phillips and the four Somali pirates for about an hour. It’s tour-de-force filmmaking, bravura in its style and scope, and an emotional rollercoaster ride to boot; it’s quite simply, breathtaking. And yet, despite glowing reviews, an Oscar-worthy performance from Tom Hanks, and the exceptional directing talents of Paul Greengrass, more attention will have been paid to some blond bloke with a hammer and his sneaky adopted brother than to the real life story of a captain forced to engage tactically with Somali pirates. Yes, but Marvel are making “entertainment”, I hear you say, their movies don’t have be deep and/or meaningful. And I would agree with you, except that Marvel themselves are trying their best to make sure their movies have some depth and/or meaning to them. These are largely tragic heroes, each trapped by fate or destiny into being the heroes that they are, and yet longing for peace, and mostly for themselves. But ultimately, and in spite of Marvel’s good intentions, the focus will always remain on blowing things up, or knocking things down, or fighting. The spectacle is what matters most. Imagine turning up to see the next Thor movie, only to find it’s two hours of Thor and Jane Foster discussing their relationship à la Before Midnight (2013). The fans would stay away in their millions. Ultimately, Marvel are giving people what they want, and the other studios will follow suit until the sight of yet another superhero crashing unscathed through yet another building is considered passé, and we all move on to the next big genre, whether it’s Westerns, or musicals, or play-doh animation. 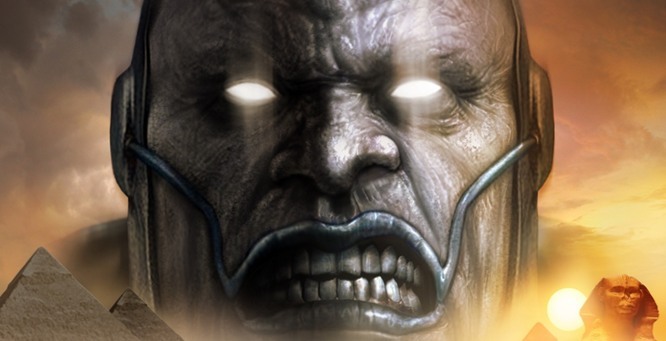 For me, the news that Bryan Singer will be directing X-Men: Apocalypse for release in 2016 is neither good nor bad. At this stage it’s very much an unknown quantity; it may not even happen. What frightens me most, I guess, is that, already, too many people care about the announcement and the proposed movie for it to be a truly good thing. Call me an old curmudgeon but if you’re excited by a movie that you won’t see for three years, and you can’t wait for it to get here, then the marketers and the sales guys and the executives and the CEOs have all won the jackpot in advance… only you’ll be providing the winnings. Opt for a kind of studied indifference instead. Damn it, make them work really hard for your attention!